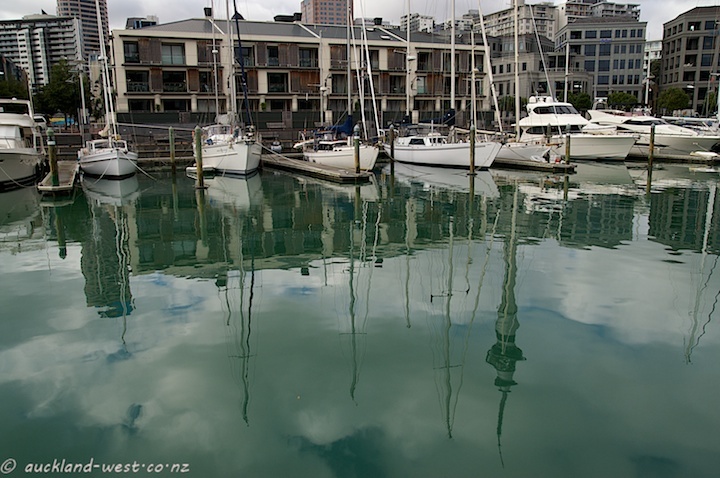 Reflections of boats and Sky Tower in the Viaduct Basin on an overcast day. Breathtaking capture as always, Paul! Love the watery reflections of the sky and, of course, the boats! Superb! Enjoy your weekend! Nice reflection, despite the overcast day!